THE Greens have announced their candidates for South Perth and Victoria Park for the March 11 State election. 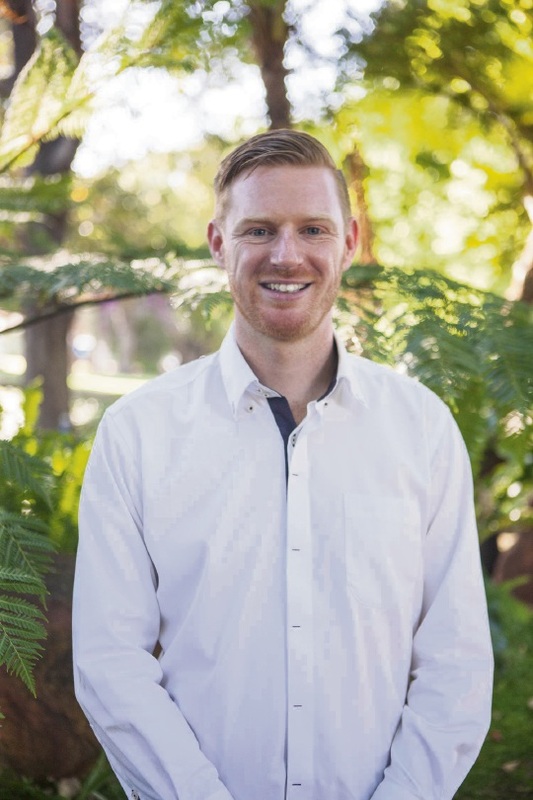 Former ECU lecturer Dr Mark Brogan will be the party’s South Perth candidate, while Curtin University PhD candidate Ryan Quinn will run for the seat of Victoria Park. 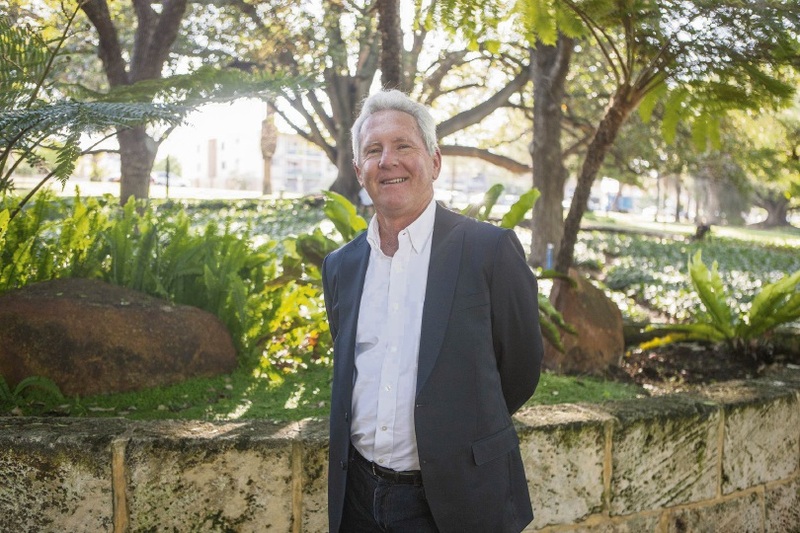 Dr Brogan said if elected he planned to continue to advocate for the transformation of the Canning Highway corridor into an urban village supported by light rail, as outlined in the Transforming Perth study. “We have the amenity of the Swan River and the beginnings of an urban village,” he said. “But we are also in the frontline of increasing road congestion and planning decisions that threaten the things we value most about or community. Dr Brogan said it was his interest in climate science that first attracted him to the Greens. “The Barnett Government does not have a plan for climate change,” he said. Mr Quinn said he believed existing planning systems supported urban sprawl and increased social inequity on Perth’s fringe. “The Greens’ Transforming Perth vision illustrates clearly how we can curb urban sprawl and prevent unsightly infill by developing liveable urban villages around key transport corridors, such as Albany Highway in Victoria Park,” he said.